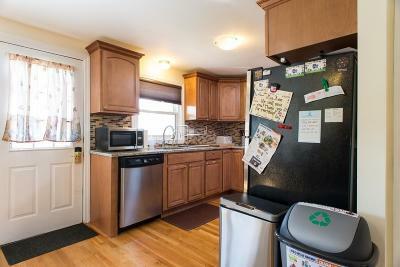 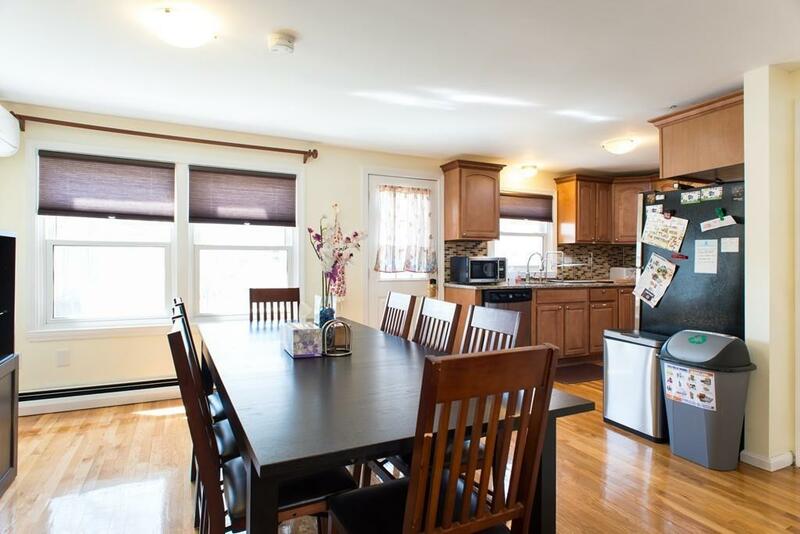 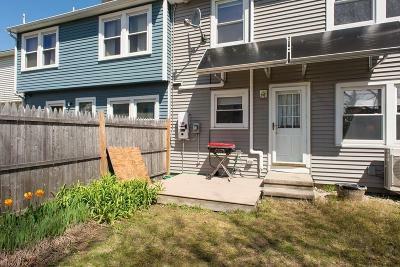 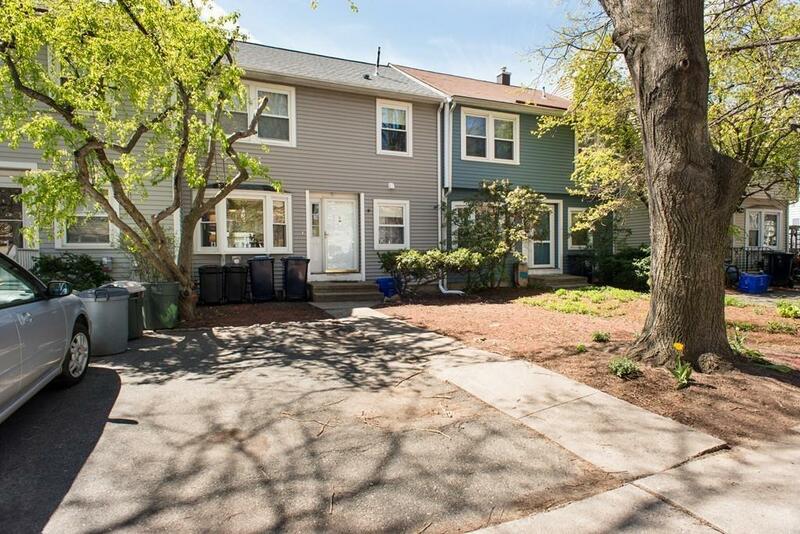 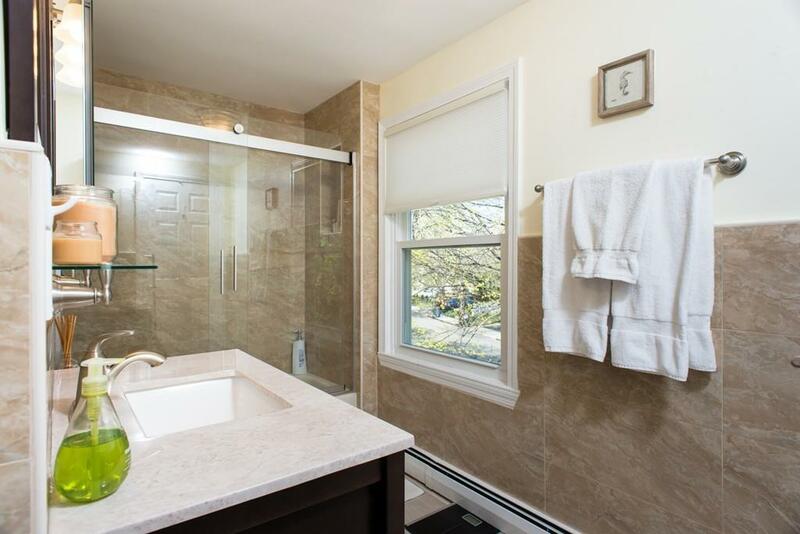 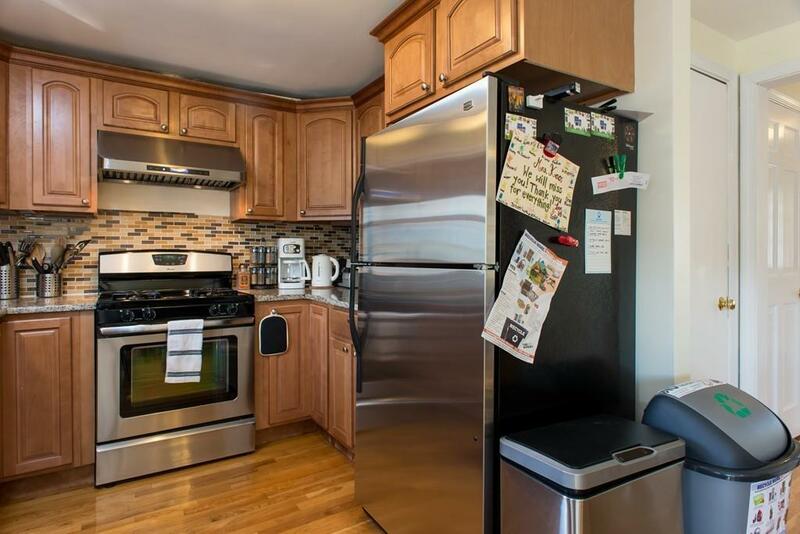 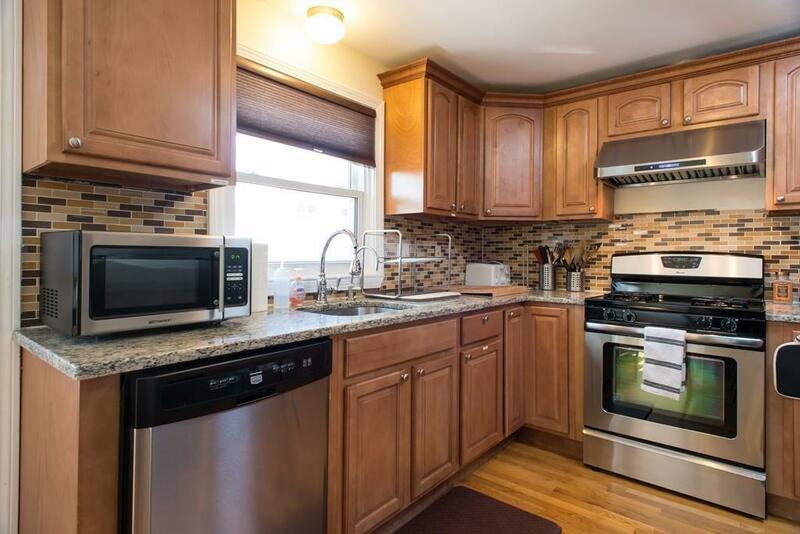 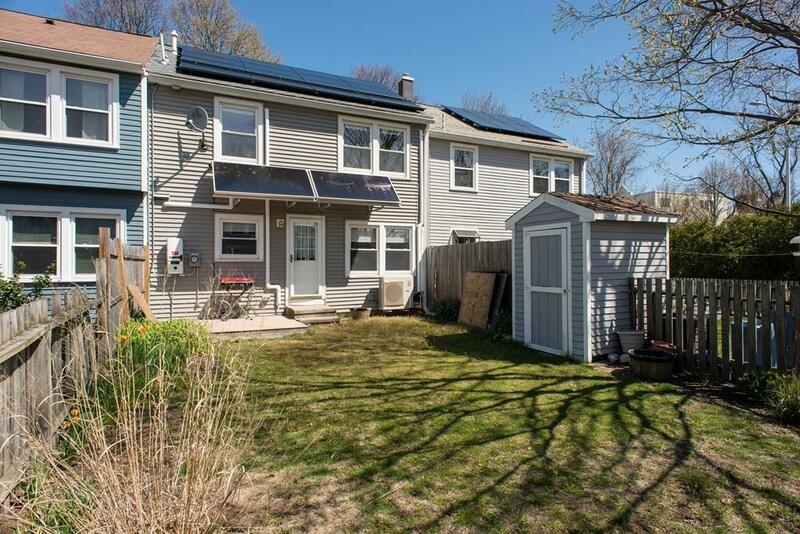 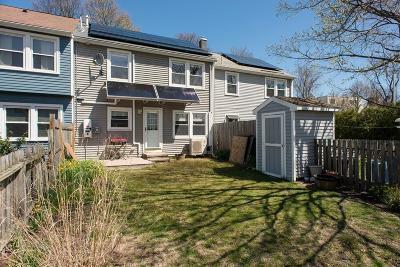 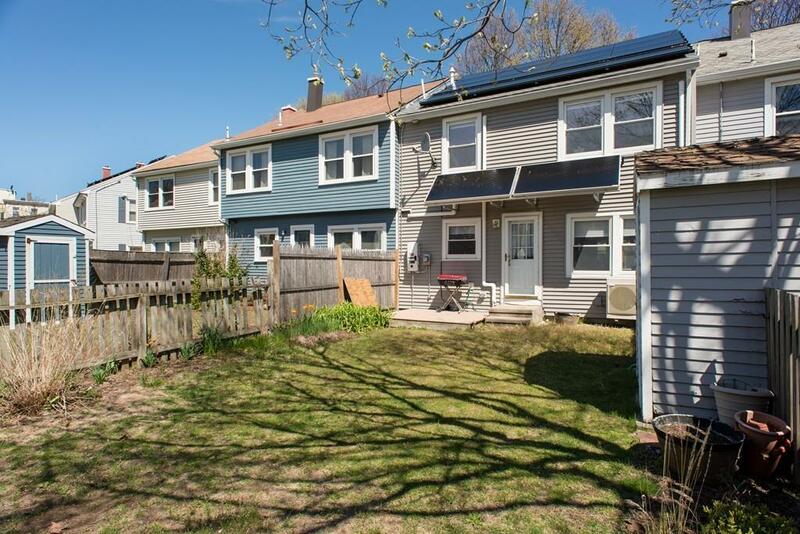 Fully renovated, high end, single family "Green Home" urban oasis near Kendall Square with grassy back yard, fully equipped with modern conveniences and smart home technology. Open floor plan with large dining area and stainless steel kitchen with granite countertops, new gas range, and exterior vented range hood. 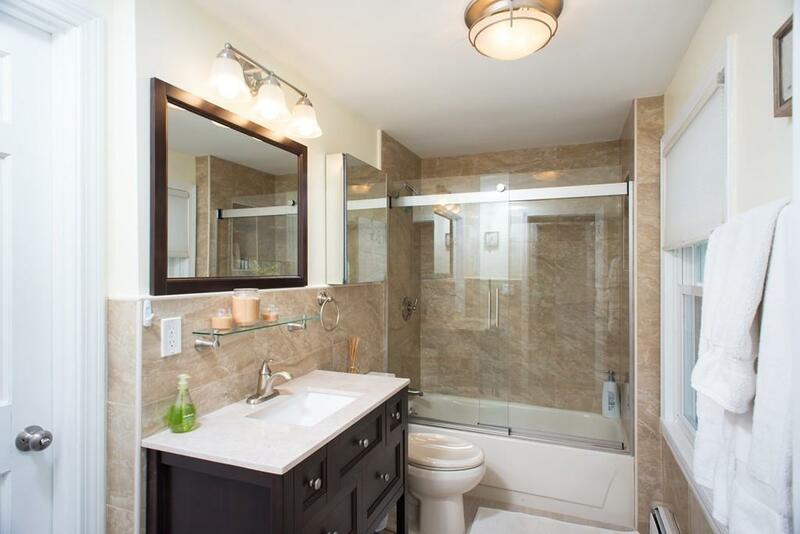 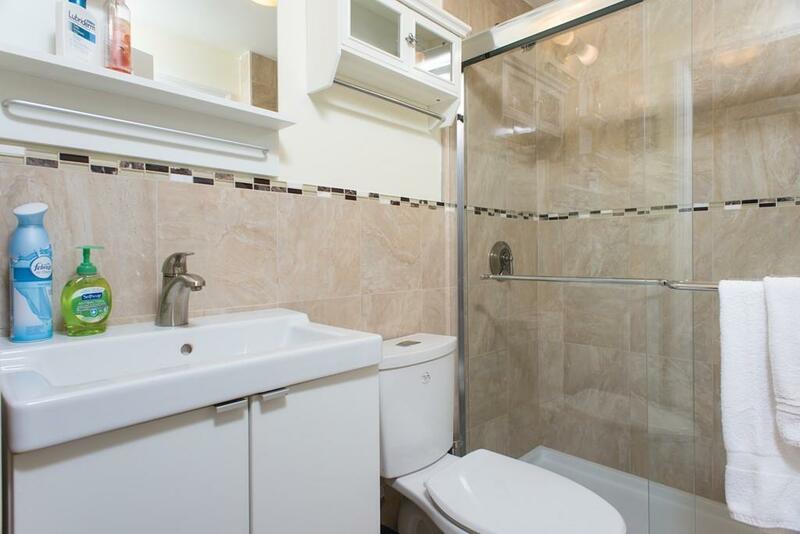 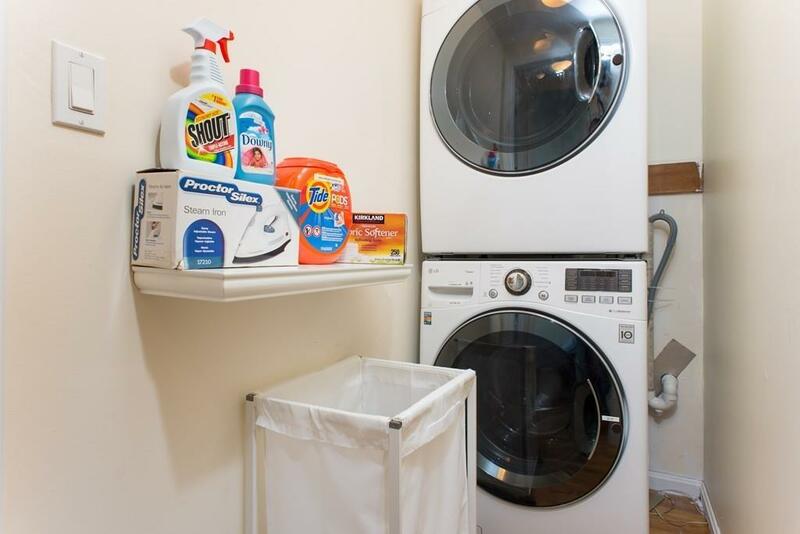 Second level has 3 bedrooms, renovated bathroom, and high-efficiency stackable in-unit washer/dryer. 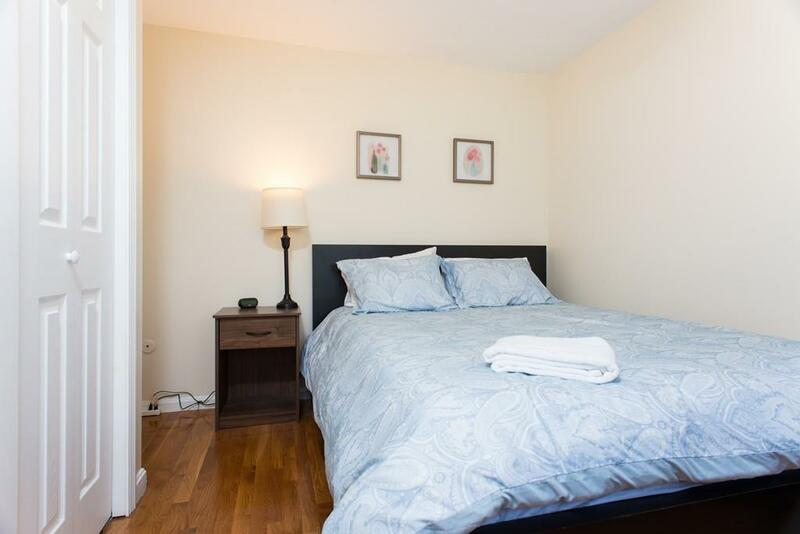 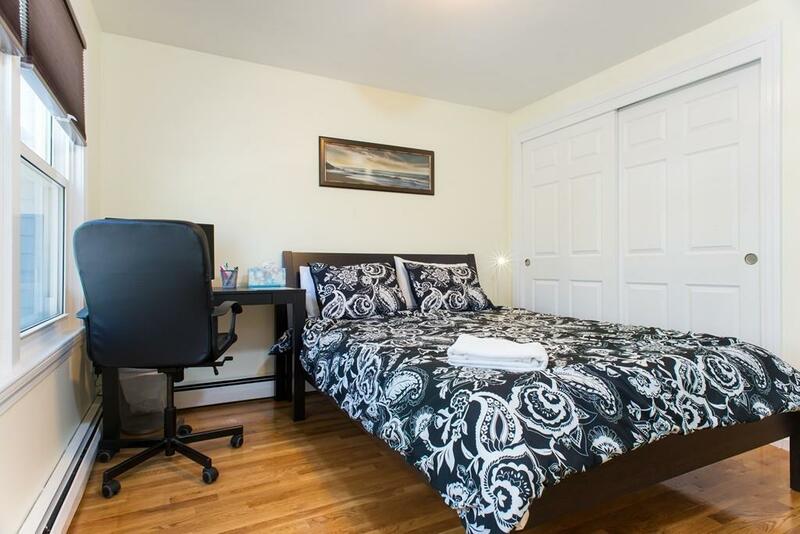 All bedrooms and living room have separately zoned central AC. 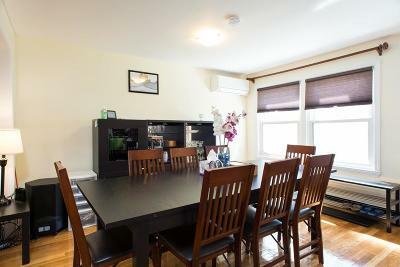 Newer hardwood floors throughout. 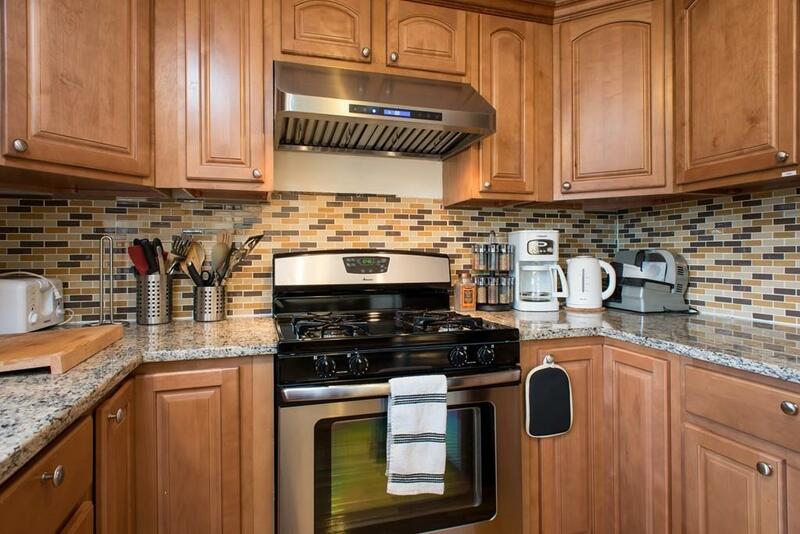 Smart home features include, smart phone controlled door locks, thermostats, doorbells, and light bulbs. House is also equipped with high end whole house water filtration system. 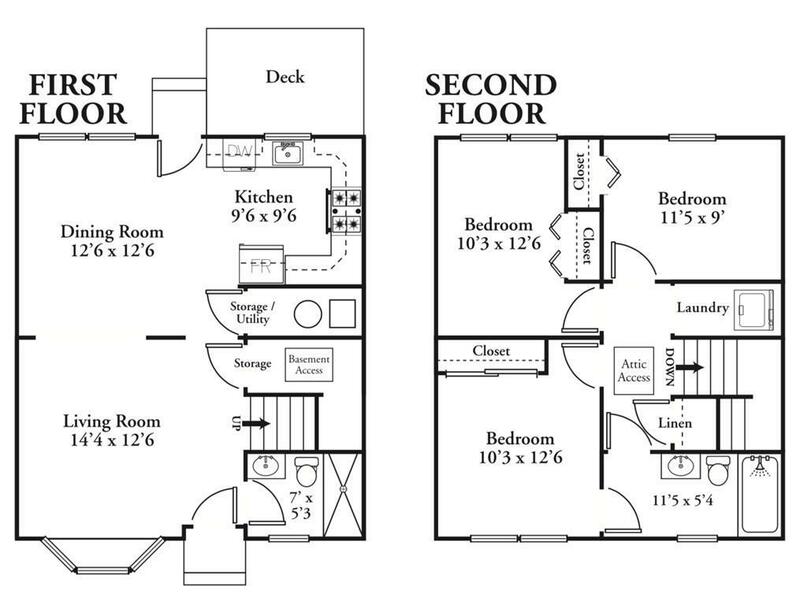 Extra storage in attic. 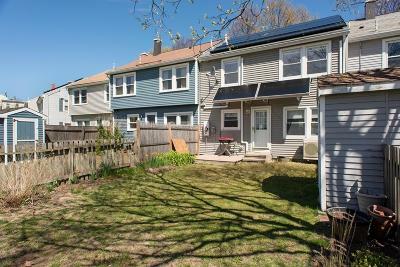 Rare to find in Cambridge grassy yard with deck and storage shed! 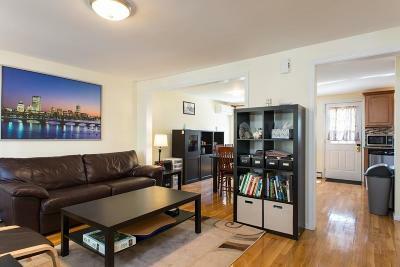 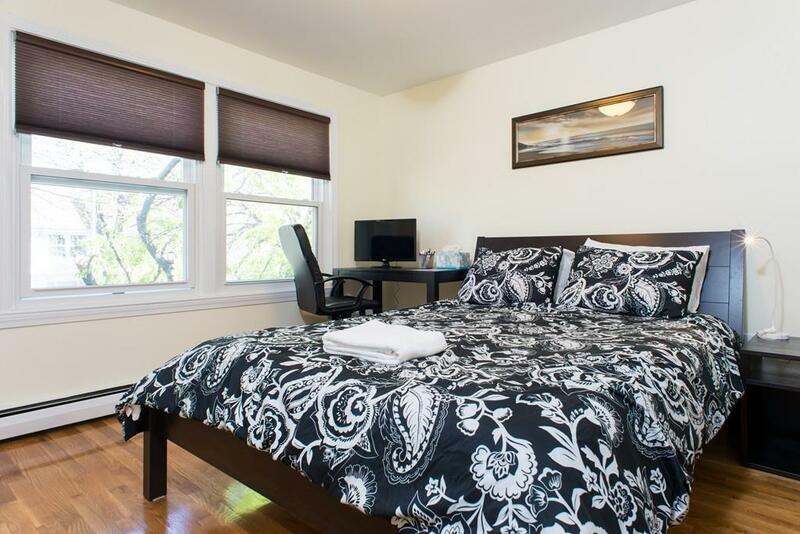 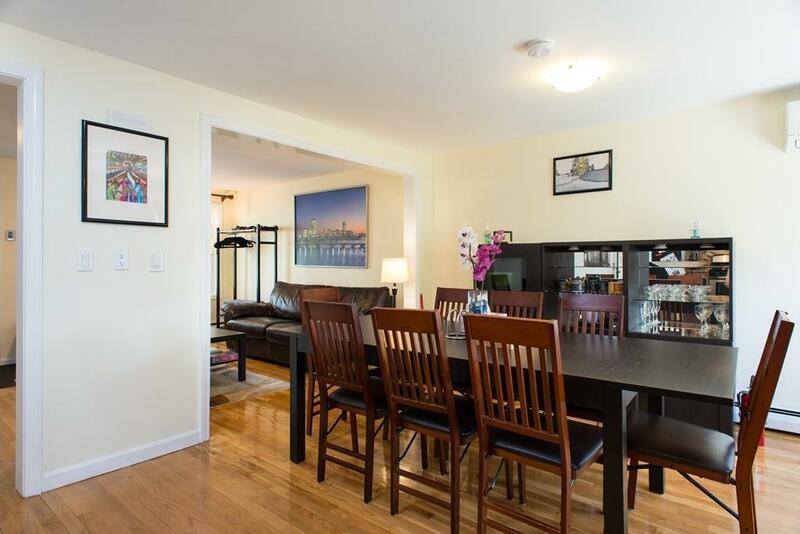 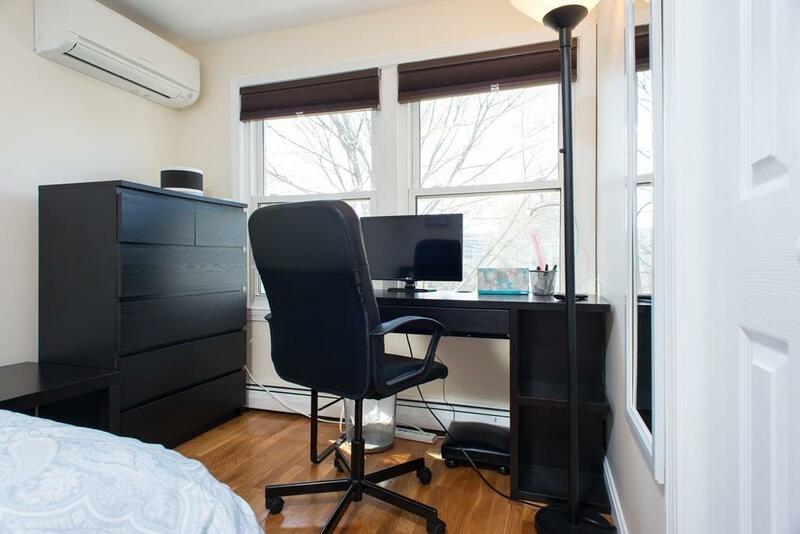 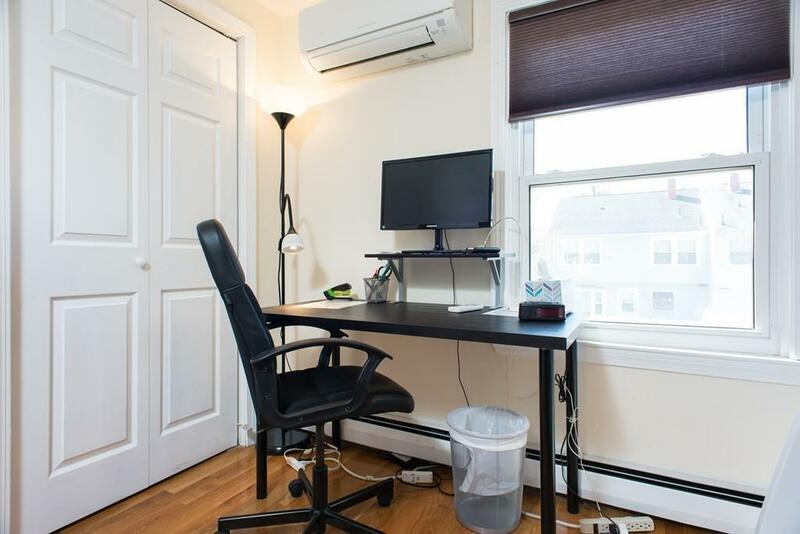 Super close to MIT, Technology Square, Inman Square, and Kendall Square. Options to rent furnished or unfurnished. 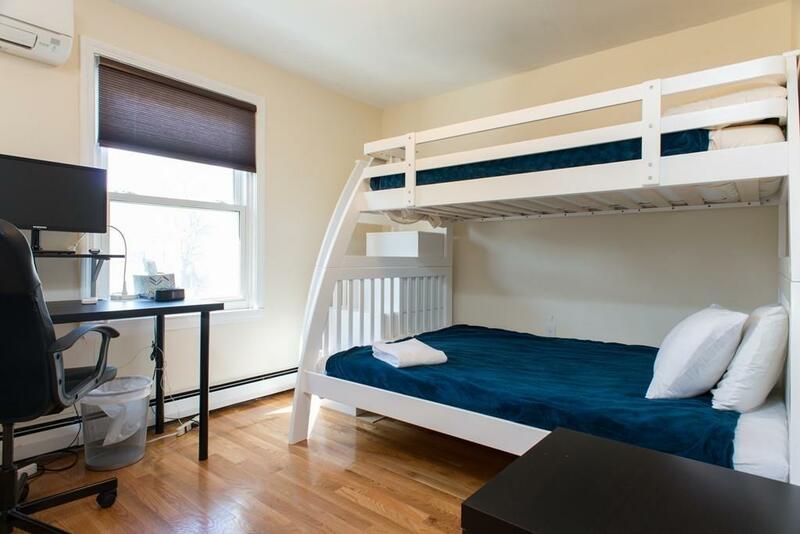 2 off-street parking spaces, gas, electricity, hot water, heat, and WIFI internet included in rent.